Our website is operational and online today. You can upload your BOM, PCB GERBER files and our online quoting tool will deliver you a price within a minute. It will not take you more than 15 minutes to get the right price. Our website is interconnected with the suppliers database (RS, Farnell , Mouser and TME ). We will soon offer new suppliers like Digikey . You can use our online quoting tool 24 hour a day, 7 day a week . Come and try our offer, there is no need to open an account. 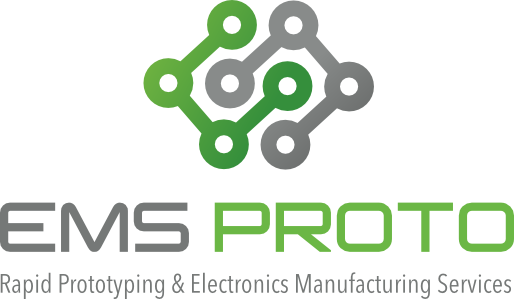 For any specific request , PCB non-standard , non-catalog components; please write to us at contact@emsproto.com . A video tutorial detailing quoting will soon be available online on our website.